Pull cables tight while adjusting brakes or index shifting. Features one-hand operation with a thumb lock to hold the cable tight. 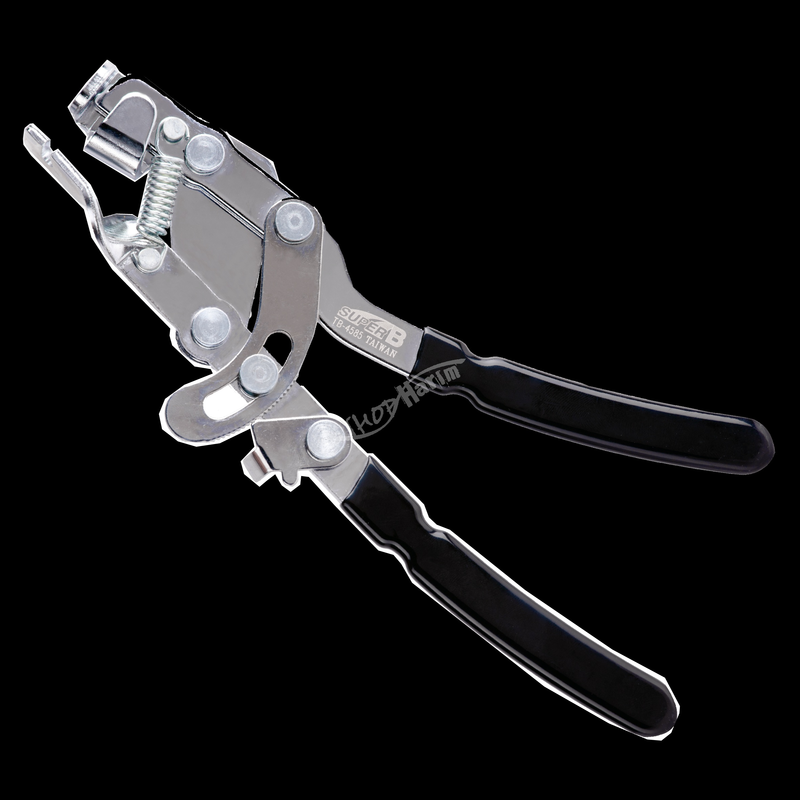 An ideal tool for professionals, workshops and home mechanics.